Bjork’s next album comes with free cryptocurrency #MusicMonday « Adafruit Industries – Makers, hackers, artists, designers and engineers! 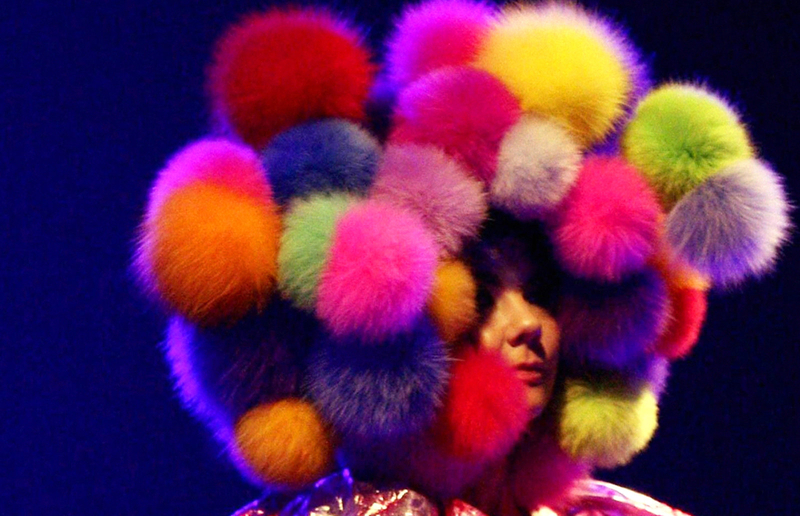 Everyone purchasing forthcoming album Utopia will get 100 Audiocoins — the two-year-old cryptocurrency originally designed for the music industry (currently worth around $0.19 each) — and will have the chance to earn more, along with other “crypto rewards”, by interacting with Bjork online and attending her concerts. It’s not clear yet exactly how that will work, but the project does have the potential to make great strides in bringing the idea of cryptocurrency to the masses. And it makes sense that Bjork, who’s had some pretty curious ideas in her time, would be the person to do that.